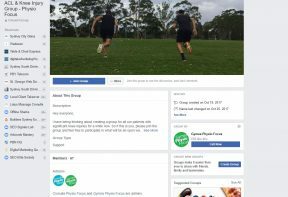 ACL & Knee Injury Facebook Group! 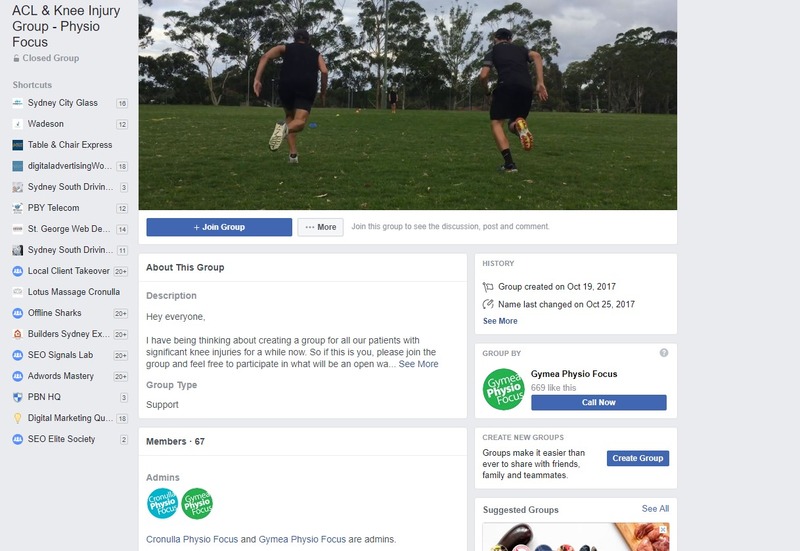 Hi Everyone, just a heads up that we have created our ACL Facebook group! It’s designed to give patients a place to talk about the things they enjoy, hate, find easy or extremely challenging.